Did you know you can donate 10p per card to the charity of your choice? 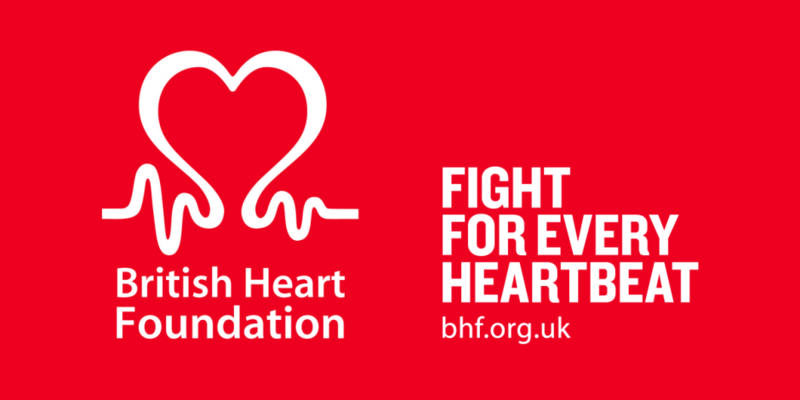 This week we are focusing on British Heart Foundation, and how your donations can help this amazing cause. “There is still so much work we need to do. Seven million people in the UK live with heart and circulatory diseases, and these diseases are responsible for more than quarter of all deaths. How will the British Heart Foundation spend your donation? “Thanks to the amazing efforts of our supporters, last year we raised more than £158 million. £120 million was spent on life-saving research and support for heart patients. £38 million was spent on the costs associated with generating income.